This no-fail recipe for chia seed pudding makes it simple to harness the nutritional benefit of chia seeds in a delicious way. Never underestimate the power of the tiny chia seed — it is small, but mighty. Chia seeds are the perfect combination of fiber, the Omega-3 fatty acid ALA, and protein. A 2 tablespoon serving packs 8 grams of fiber, 4 grams of Omega-3 fatty acid, and 5 grams of protein into only 120 calories. Chia seed pudding is widely available, and a 6oz store bought serving can cost upwards of $3. 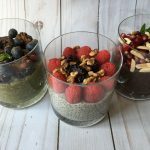 It is simple to whip up your own chia seed pudding and create a super nutritious way to start the morning. You can eat it to boost low blood sugar in the afternoon, or as a healthy dessert option. After several trial-and-error experiences, I developed the perfect hack for emulsifying the puddings. The chia seeds absorb what ever liquid is being used and get sticky quickly. If you do not act fast, the seeds sink to the bottom of your jar and form a solid mass. I solved this problem by making my chia seed pudding in a quart size mason jar and adding a metal blender ball from my Blender Bottle. 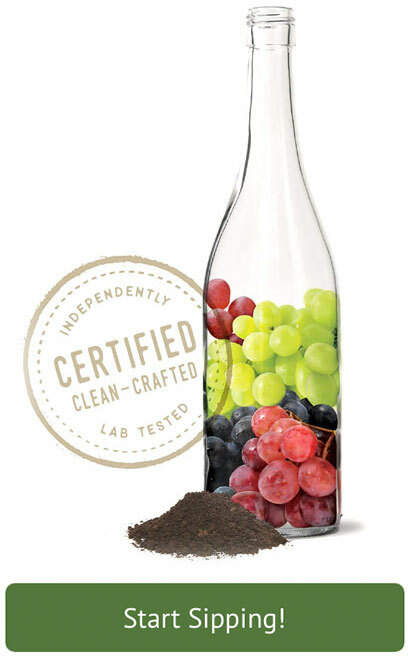 This makes it easy to shake vigorously several times and suspend the seeds. It only takes a few minutes to assemble the chia puddings, but they need to set overnight. I make a couple of flavors on the weekend, and, when ready to eat, assemble my bowls or cups garnished with antioxidant dense berries, seasonal fruit, nuts and spices. A great way to start the day, or a healthy treat when you need a boost. Optional: 1 tablespoon cocoa powder or matcha powder. 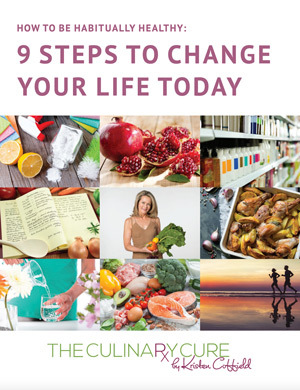 For other ways to use Chia Seeds, try by breakfast pudding recipe, or the AM super smoothie recipe. I love having chia pudding for breakfast. 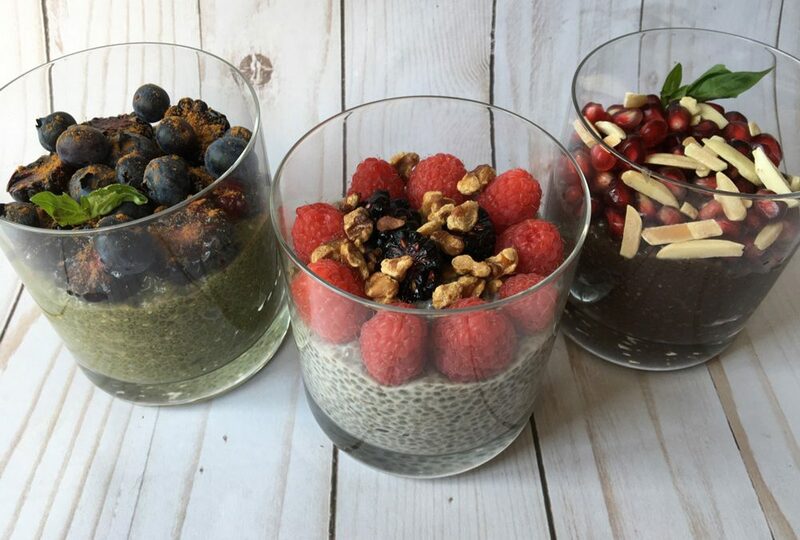 Chia pudding is such a great way to get healthy fat, fiber and protein to start your day! I love boosting it with nuts, berries and spices to make it even healthier. Enjoy!